BROWSE THE LARGEST DISPLAY OF HOT TUBS & SWIM SPAS IN THE REGION FROM MAJOR BRANDS... AT HUGE DISCOUNTS! OVER 50 HOT TUB & SWIM SPA MODELS WILL BE ON DISPLAY! Friday, Saturday and Sunday Only! Don't miss this opportunity to save thousands! We have over 50 Hot Tubs & Swim Spas on Display from 6 Major Brands and Everything Must Go! Display models are priced to move. Come see for yourself. Why pay to shop? Come check out the show. Admission (& Parking) are Free! 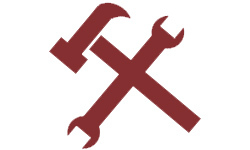 We offer on-site financing (to qualified buyers). Get a Coupon for $500 off any Hot Tub & $1,000 Off any Swim Spa. Simply complete and submit this form to receive your coupons valid for this show only. Bring the coupon with you to the show or open it on your phone. *Coupons only valid on Stock Floor Models. See Coupon for Details. 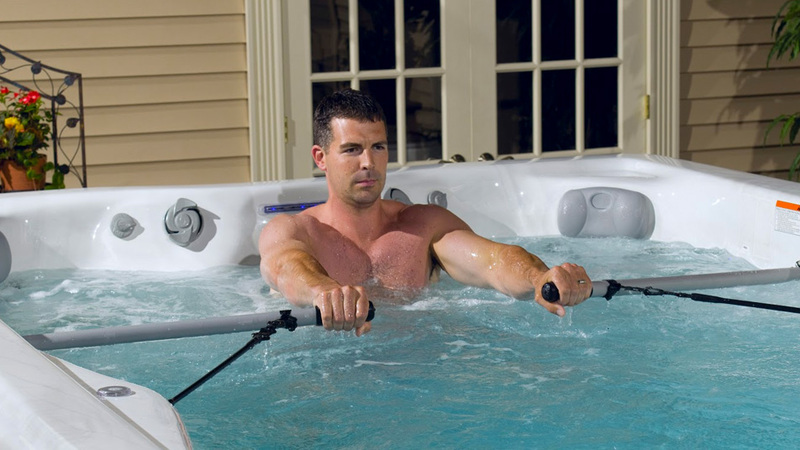 Hot Tubs offer the ultimate in relaxation, recreation and wellness. 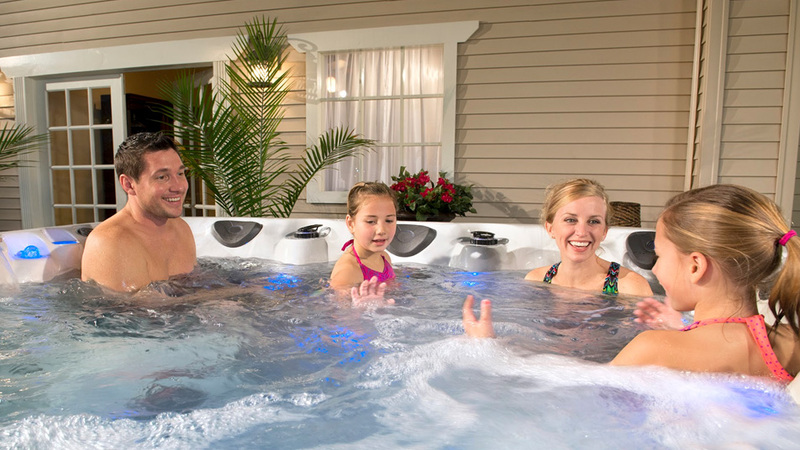 Each hot tub has its own unique look, feel and features so you can find the right fit for you and your family. Who can't use some stress relief? 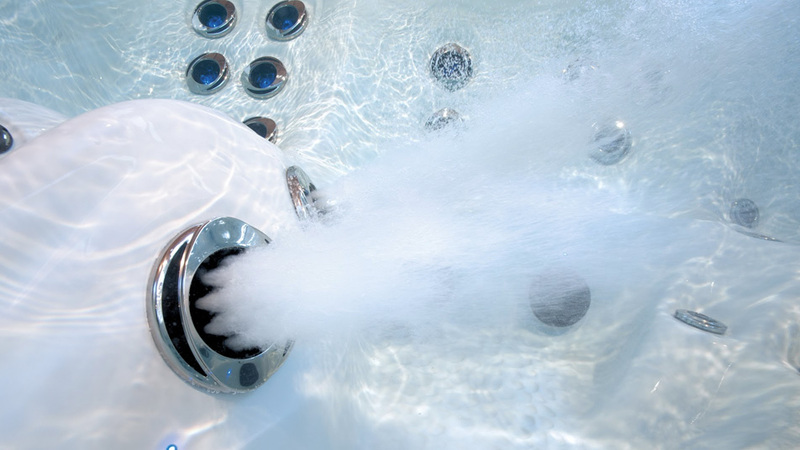 Swim Spas provide swimming, aquatic fitness, hydrotherapy, relaxation and family fun all in one place creating the best home spa experience of your life. Swim Spas deliver an unparalleled spa experience. Improve circulation, relieve pressure on joints, soothe aching muscles or simply melt away the tension and fatigue when you sit back and relax in the legendary therapy seating. A unique pattern of jets provides complete coverage for your back, hips, thighs, calves, arms, wrists and hands. 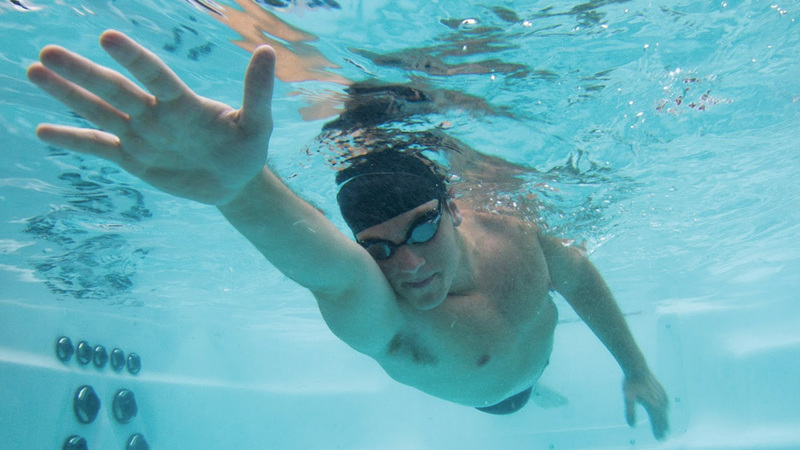 Aquatic exercise has been proven to reduce fatigue and pressure on joints, soothe aches and help to improve balance. It has also been associated with improved mobility and flexibility and weight-loss. 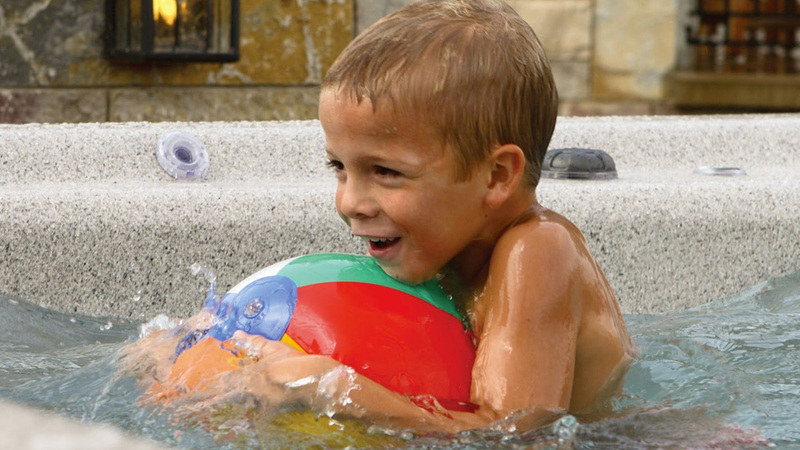 Enjoy the full-body effects of aquatic exercise in the privacy of your own backyard. 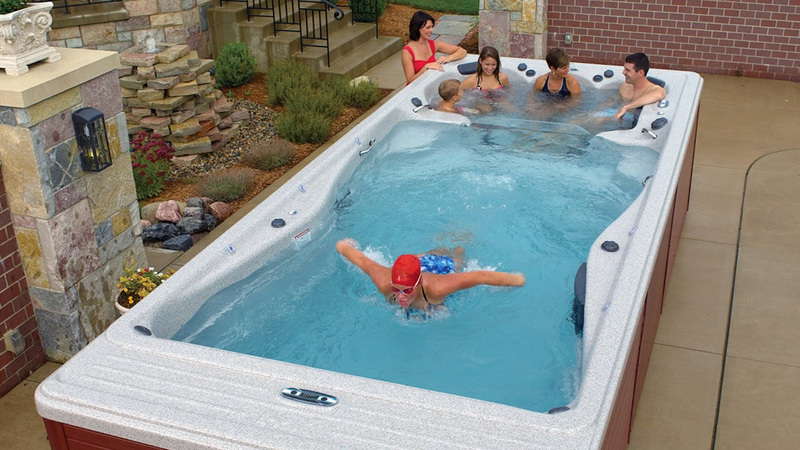 Swim Spas are portable so they can be placed indoor or outdoors. Indoor locations offer the ability to enjoy your swim spa on stormy or snowy days. 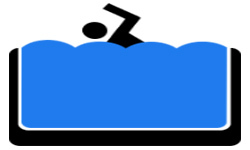 Compared to a traditional swimming pool, the maintenance for a swim spa is much easier. 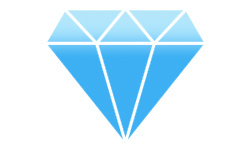 Our innovative water purification and management systems maximize disinfection and reduces chloramines. 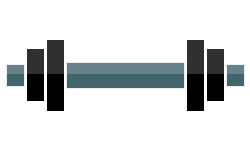 * Results may vary from person to person based on body size, exercise intensity and other factors. 3 DAYS ONLY! DON'T MISS IT!